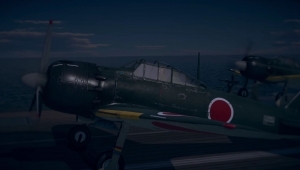 War Thunder: Available now, Rank IX! The research trees in War Thunder have expanded! Now Rank IX is available! 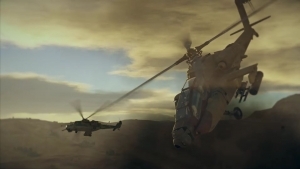 In addition, welcome Combat Helicopters to the field of battle! 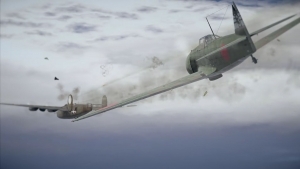 Cool locales and vehicles are coming in 1.67 in War Thunder? Take a look!